The reports said a TV reporter was called to JNU event by the BJP youth wing ABVP, the sources said. New Delhi: The Magistrate report on the controversial Jawaharlal Nehru University event said that no 'Pakistan Zindabad' slogans were raised and words inciting violence were doctored, said sources on Wednesday. The report is likely to be submitted to the Delhi government today. The operative portion of the report is of 25 pages and it gives the sequence of event leading up to the case. According to the sources, the two doctored videos are of February 9 and February 11. The reports said a TV reporter was called to JNU event by the BJP youth wing ABVP, the sources said. The February 9 register entry of the JNU has been put as part of the report, the sources said. The sources further said that the TV channel didn't submit videos to magistrate despite being asked to. Videos are being sent for forensic tests include those shown on channels and circulated on Internet, collected by JNU students, the sources added. The report said that it's not sure if police is using these videos only as their evidence. The Delhi High Court will on Wednesday pass its order on JNUSU president Kanhaiya Kumar's bail plea. 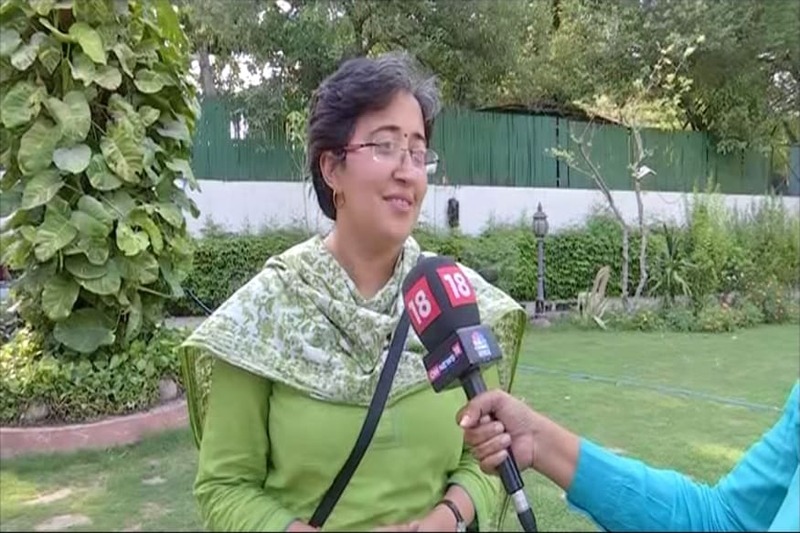 The court of Justice Pratibha Rani had reserved its order on Monday and castigated the Delhi Police, even asking it if it knew what sedition actually means. Kanhaiya Kumar in under arrested for allegedly raising anti-India slogans at an event in the university and has been booked under Indian Penal Code Section 124-A (sedition). Kanhaiya, who was arrested on February 12, was in police custody till February 17 and was later remanded in judicial custody till March 2. He was allegedly assaulted by a group of lawyers inside the Patiala House Court premises when he was brought for a hearing during the remand proceedings. Delhi Police on Monday told the High Court that it does not have any video evidence of JNU student leader Kanhaiya Kumar raising anti India slogans and was relying on three eye witness statements.